Due to the excellent response to Sammy's Ranger Mission kits, we have had to reorder stock. We have found Ranger Mission is an excellent conversion game to update existing cabinets and operators have said it is earning very well. One of the kits' main advantages is the fact that a new game can be introduced simply by changing the game cartridge, where previously, a whole new machine would have to be purchased to update the game. 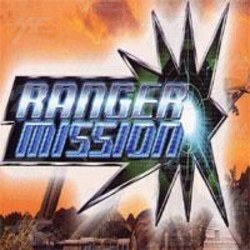 Ranger Mission is a gun shooting game where players carry out military training missions within a virtual space setting. Players must achieve the mission objectives which include: defeating enemies in the assigned order, at a specific time, within the time limit, defeating a set number of enemies, and destroying the giant weapon. Players earn evaluation points for every mission, and total play ratings are made after each stage. This encourages players to target for higher ratings and aim to win repeatedly. The next shipment of kits will arrive next Wednesday 26 May.